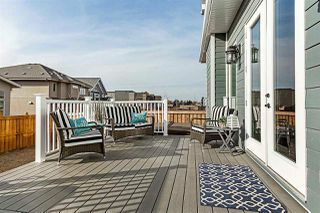 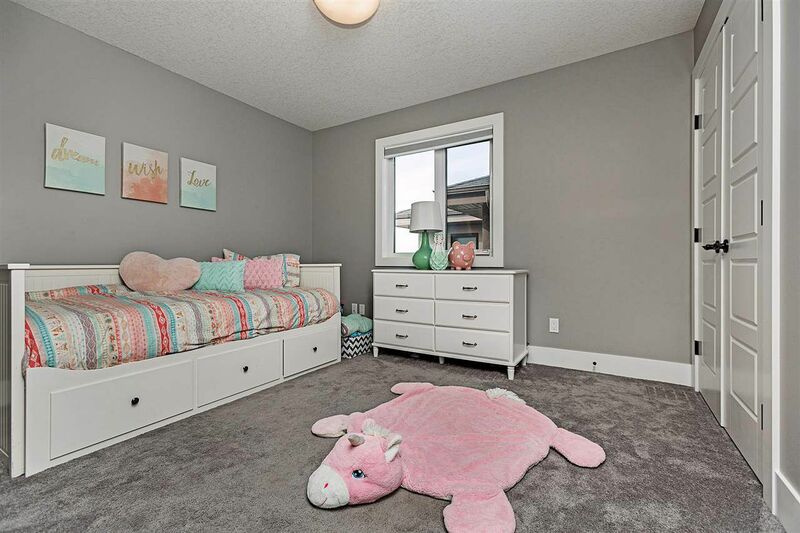 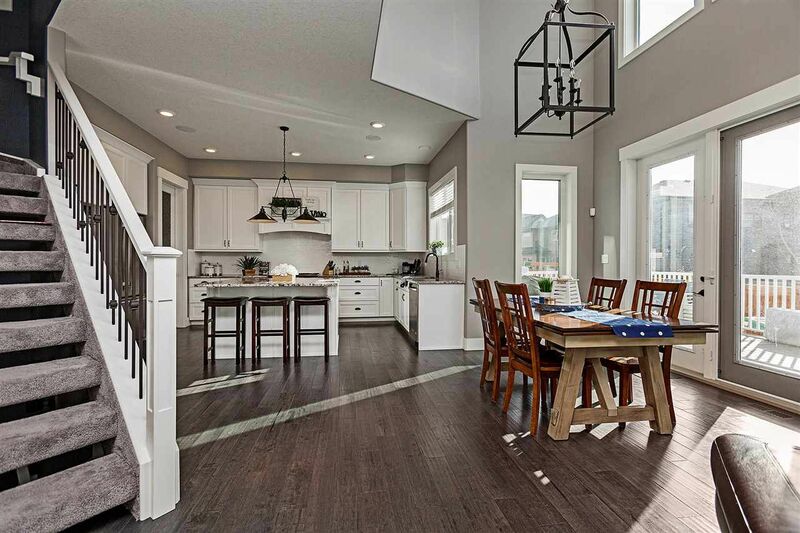 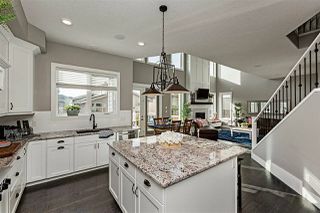 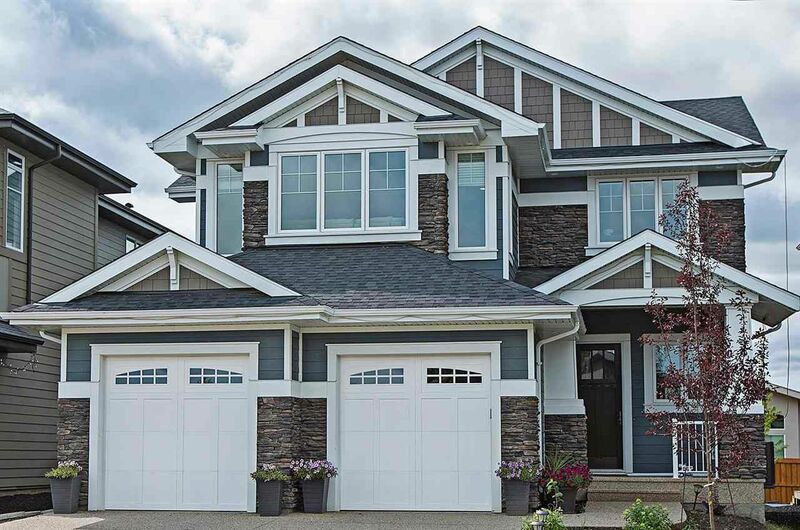 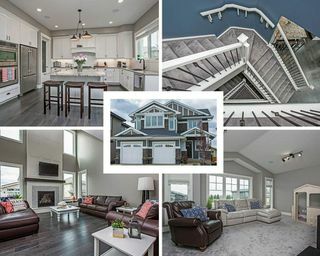 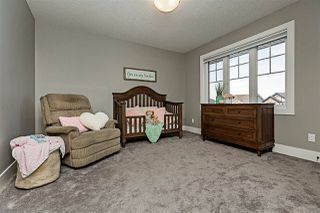 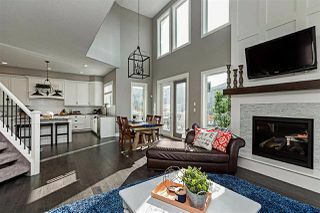 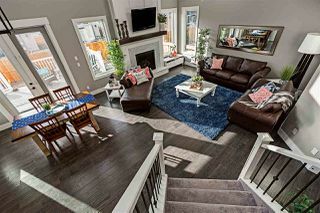 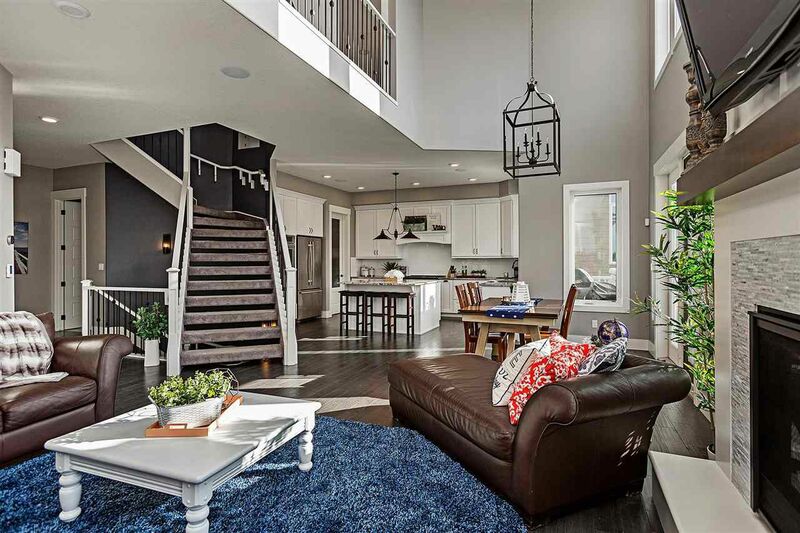 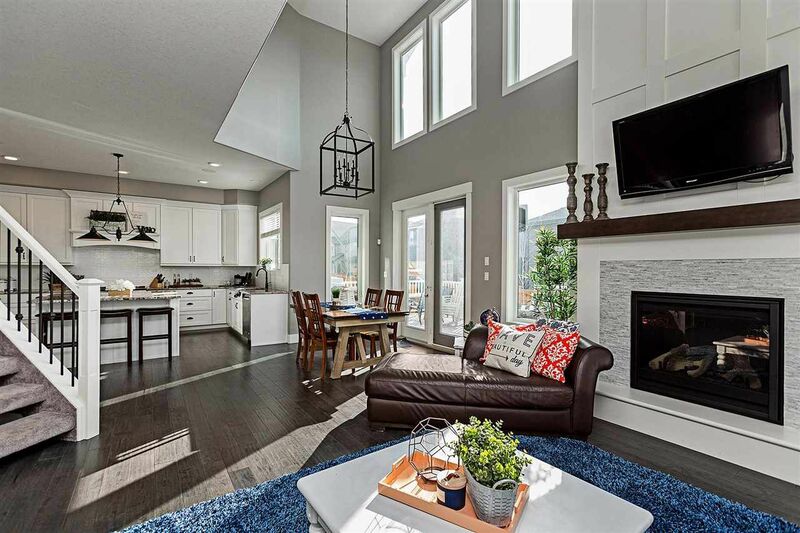 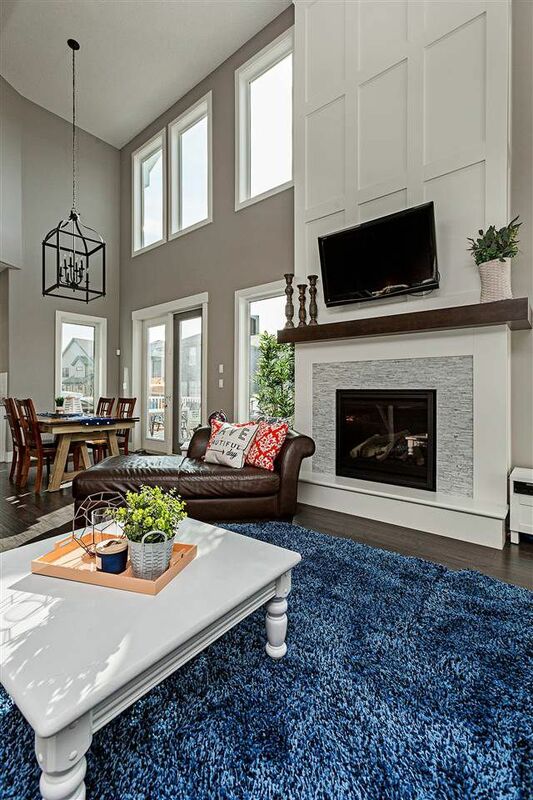 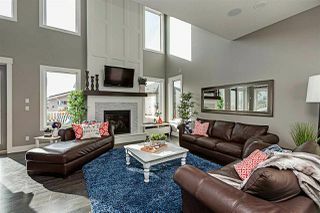 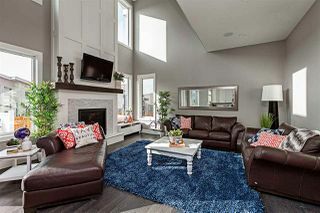 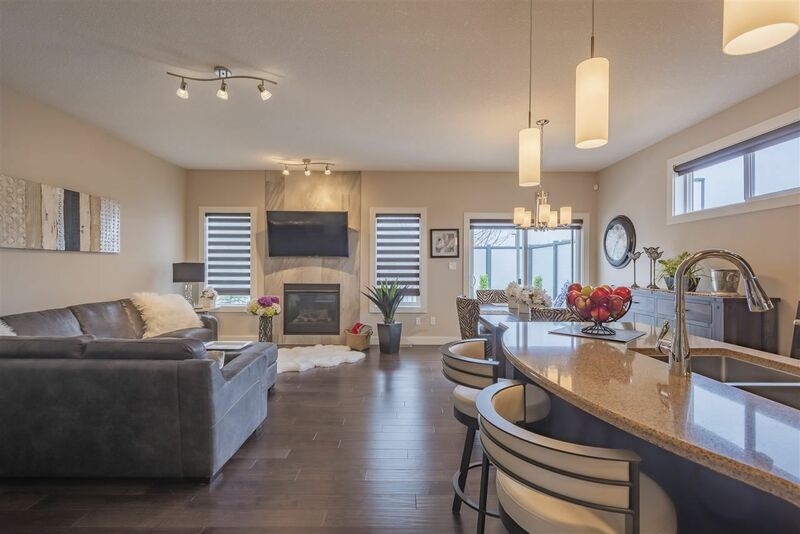 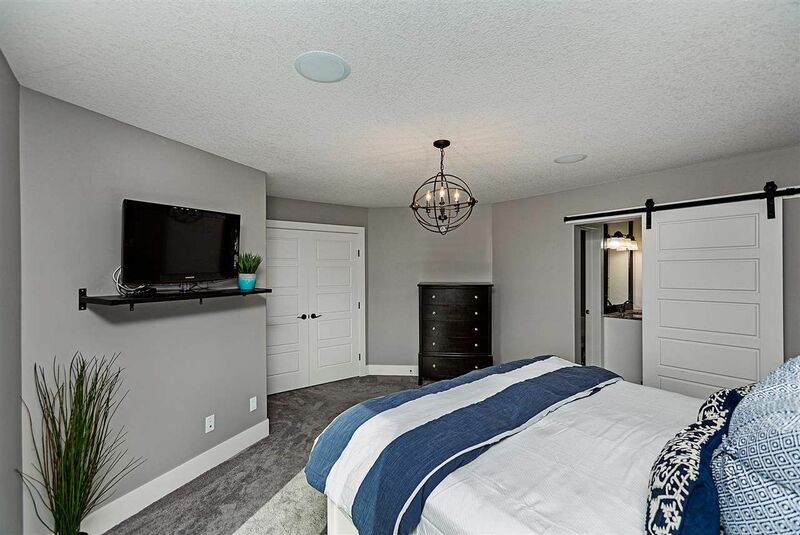 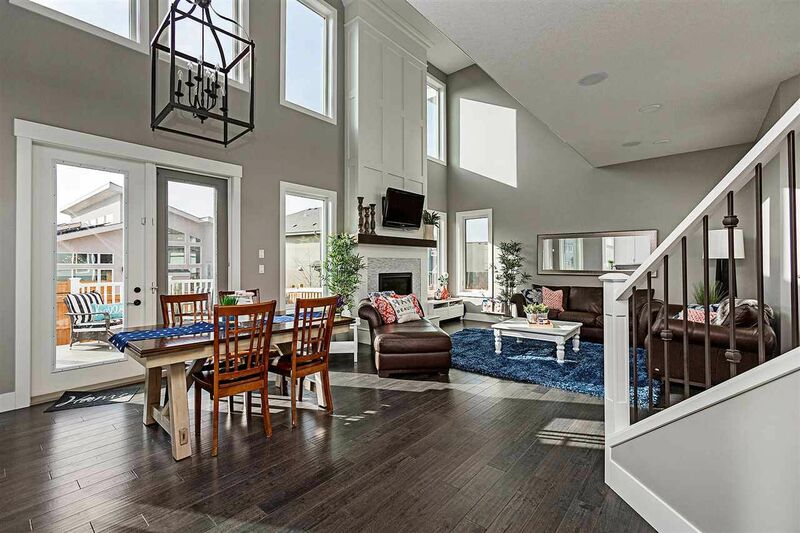 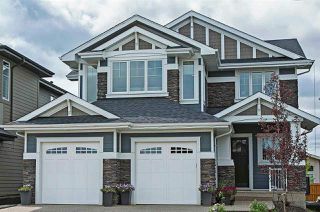 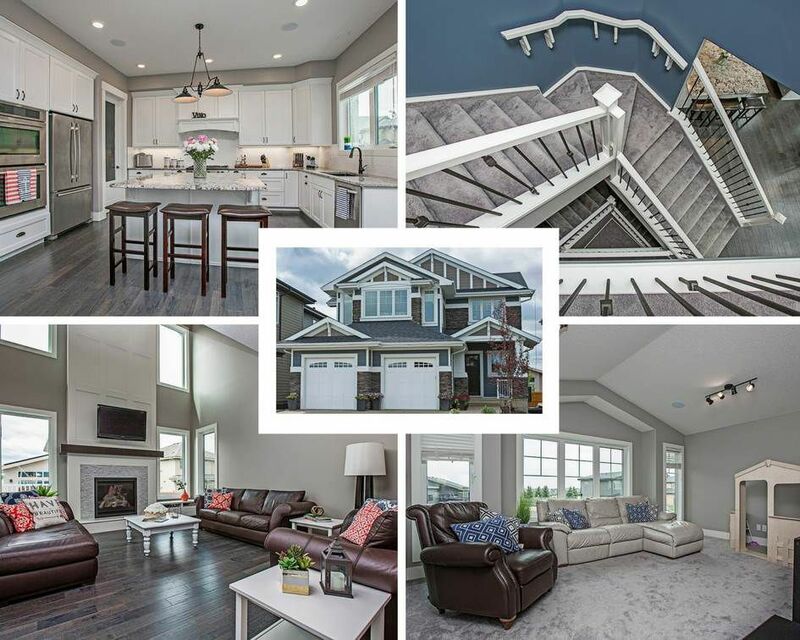 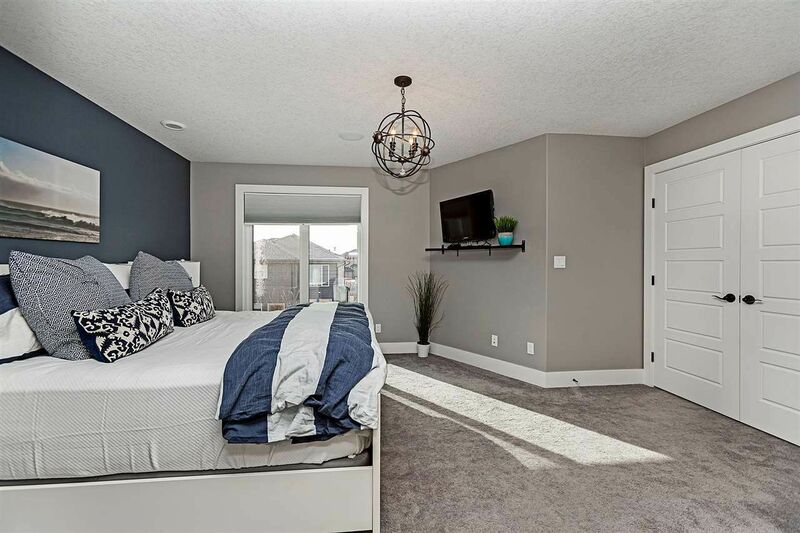 Stunning 2 storey family home near Jagare Ridge Golf Course is located in Hays Ridge one of Edmonton’s premier Estate Communities. 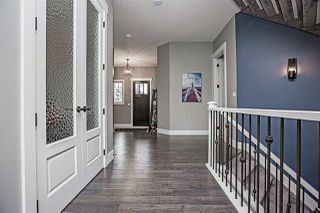 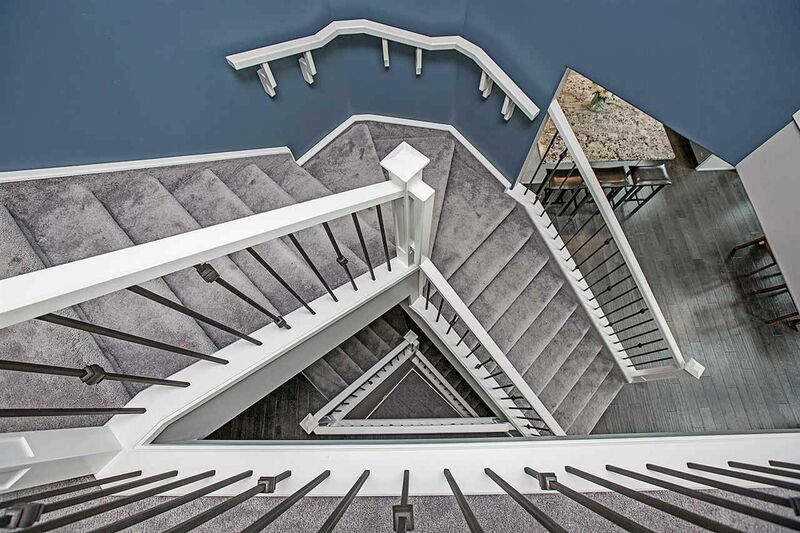 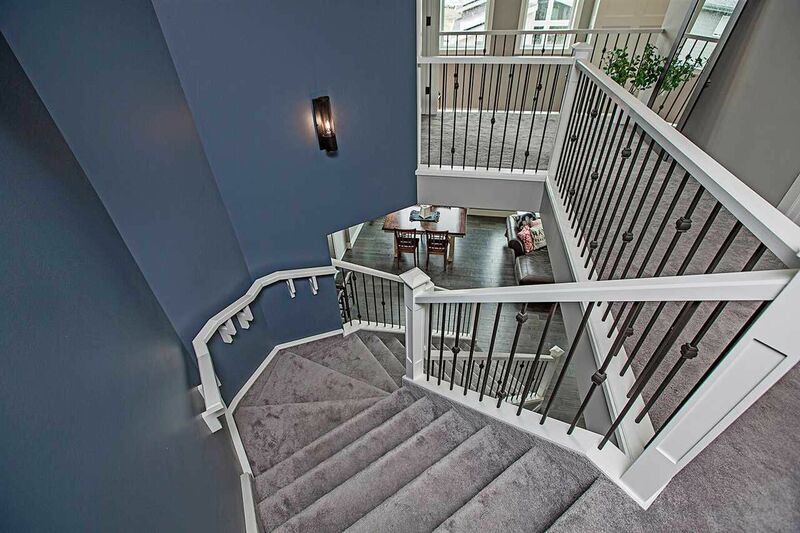 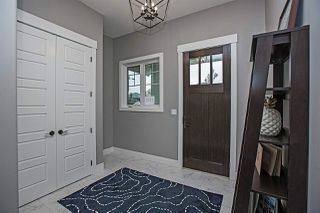 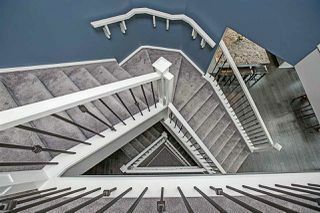 As you enter, you’ll be welcomed into a large foyer that leads into a spacious great room with ceilings soaring to the 2nd level & lots picturesque windows allowing the natural light to pour in. 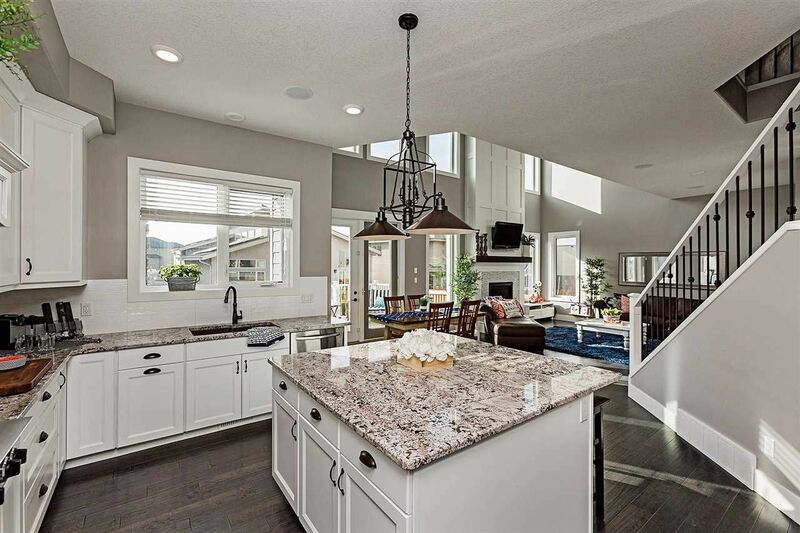 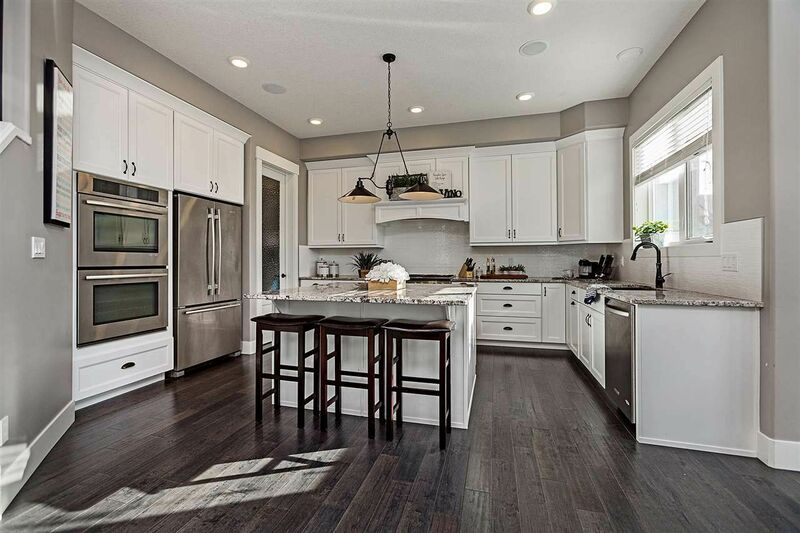 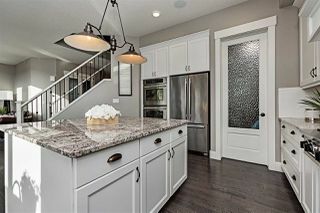 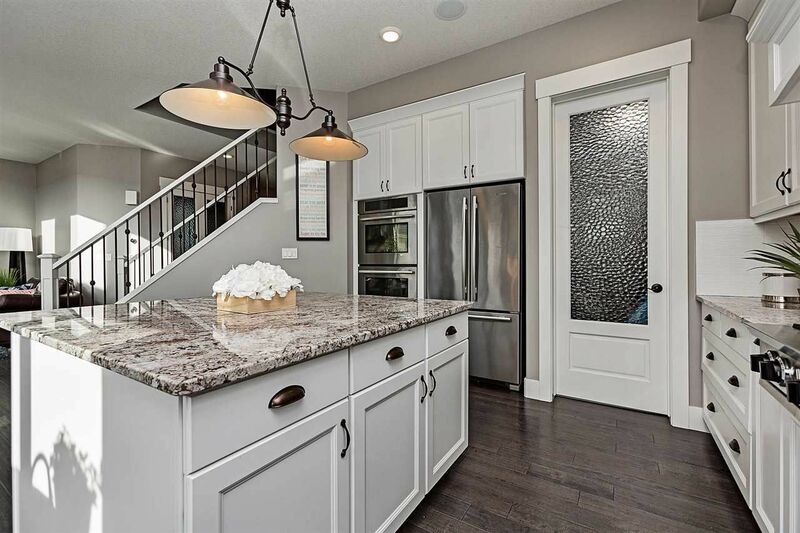 Enjoy entertaining family & friends in the CHEF dream kitchen with beautiful white cabinetry, pantry, central island with eating bar, & appliances like double convention wall oven & Blue Star 6 burner gas range top. 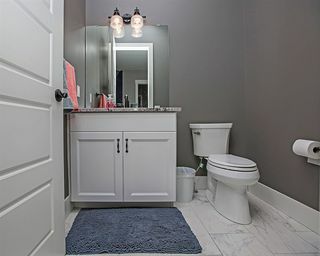 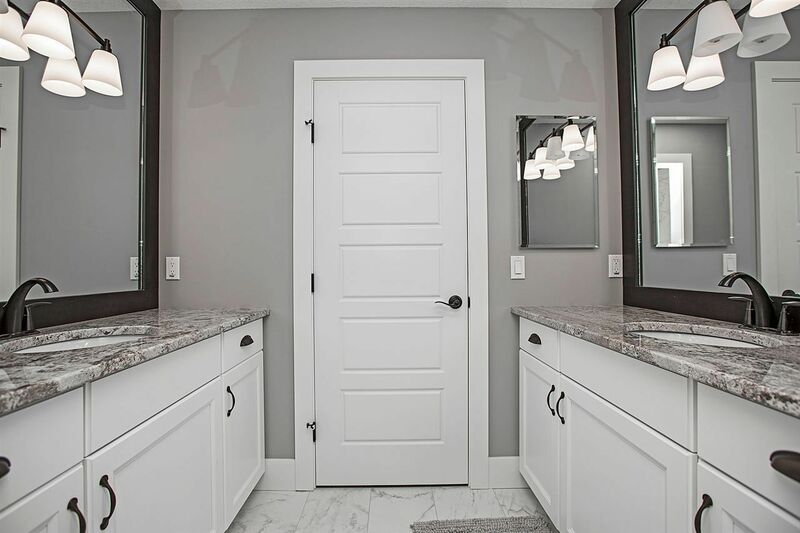 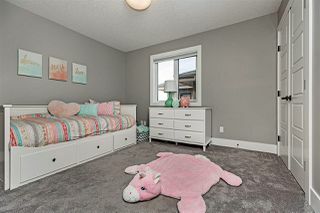 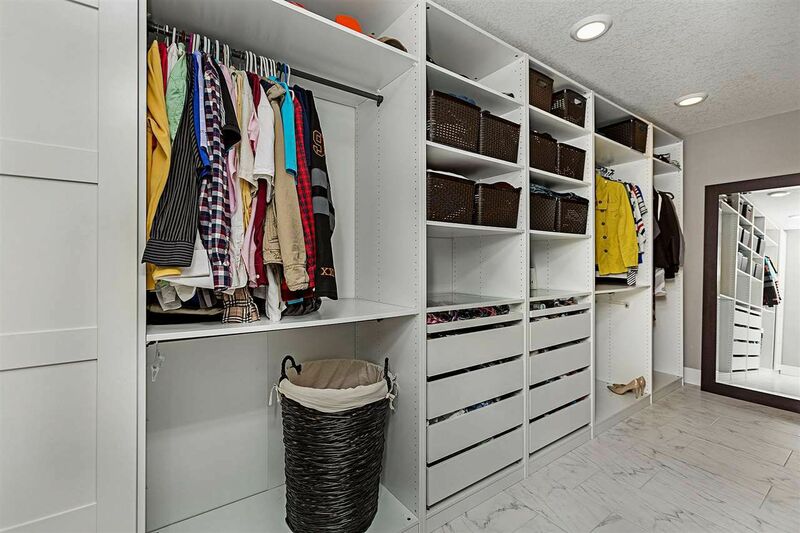 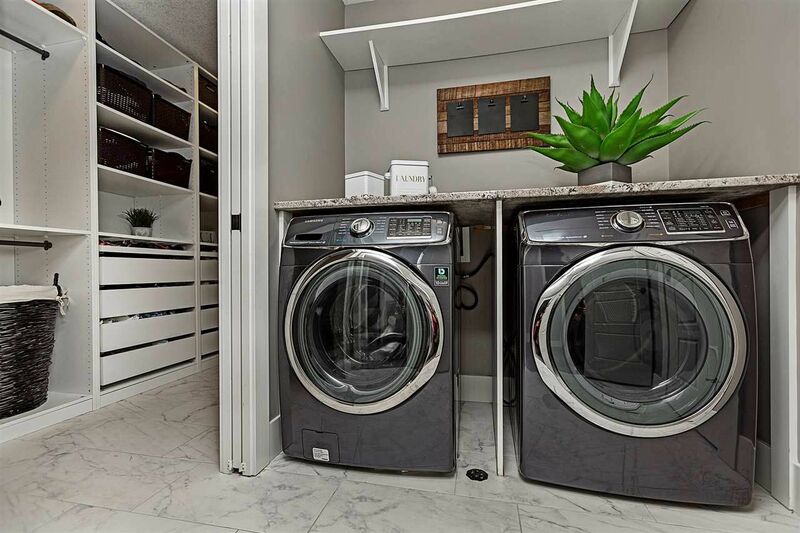 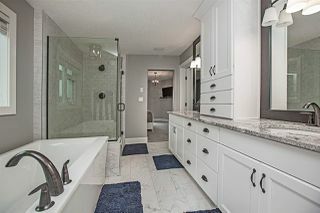 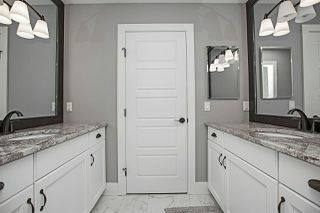 On the upper level you’ll find a stunning master suite with your own private 5 piece en-suite & the convenience of laundry in the walk-in closet. 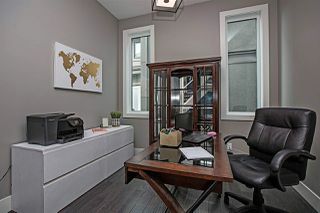 There is also 2 other good size bedrooms, main bath & cozy bonus room to enjoy family movie nights. Summer entertainment is made easy on the large maintenance free deck or sipping your morning coffee enjoying the peace & tranquility. 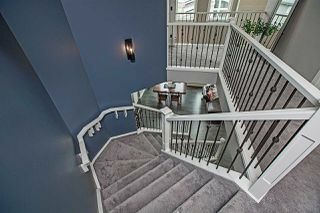 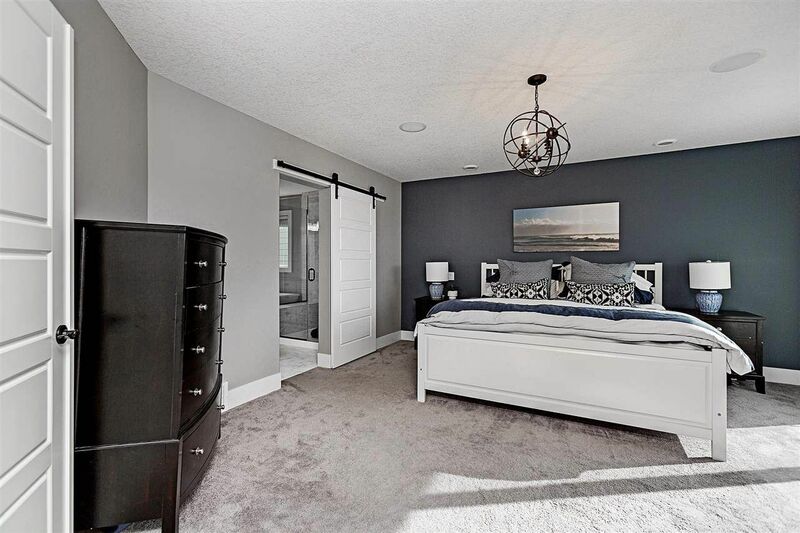 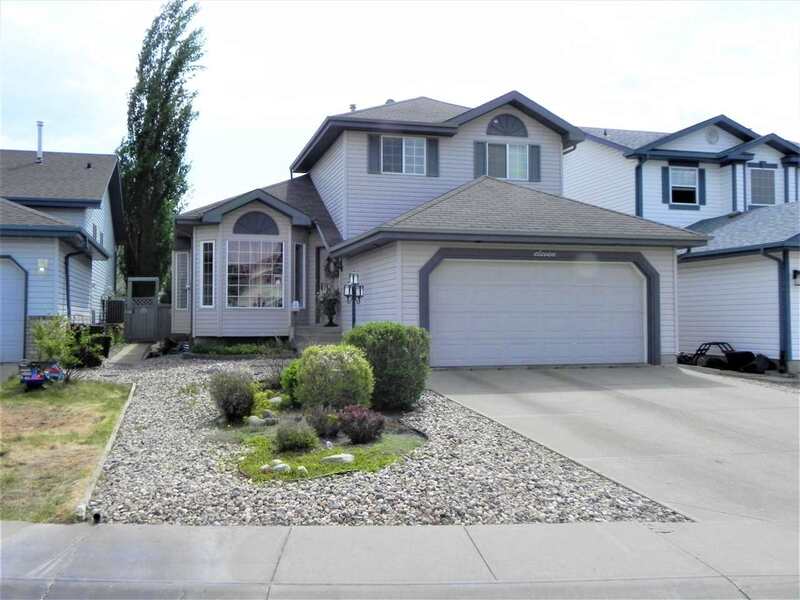 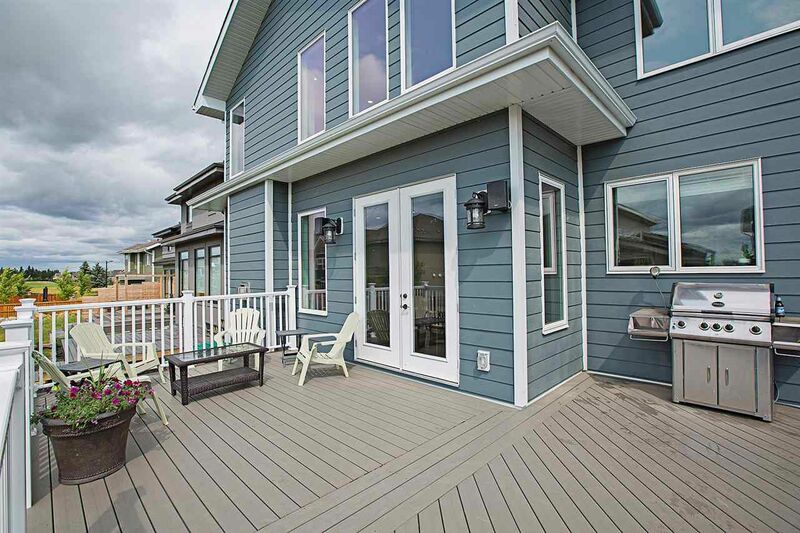 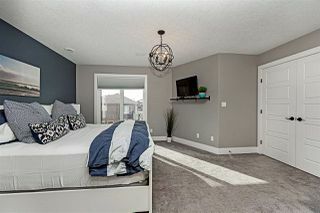 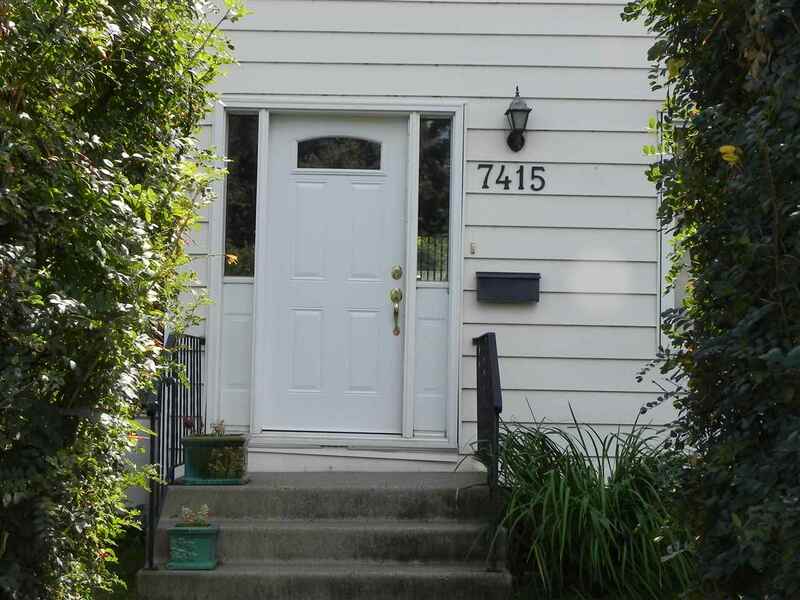 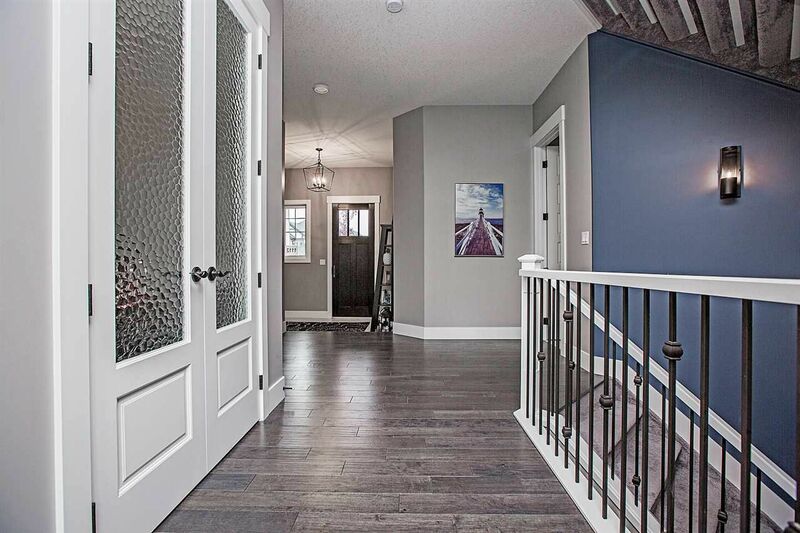 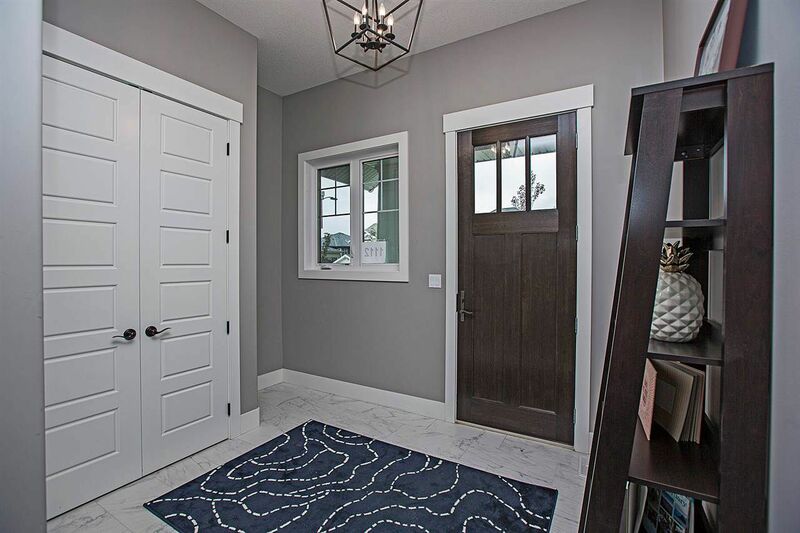 Close to the Henday, airport access, shopping, golf course & ravine trails.